Cantilever Spring Arm Ergonomic 24 inch Adjustable Monitor LCD desk / table stand, ATC20 - HIGHGRADE TECH. CO.,LTD. 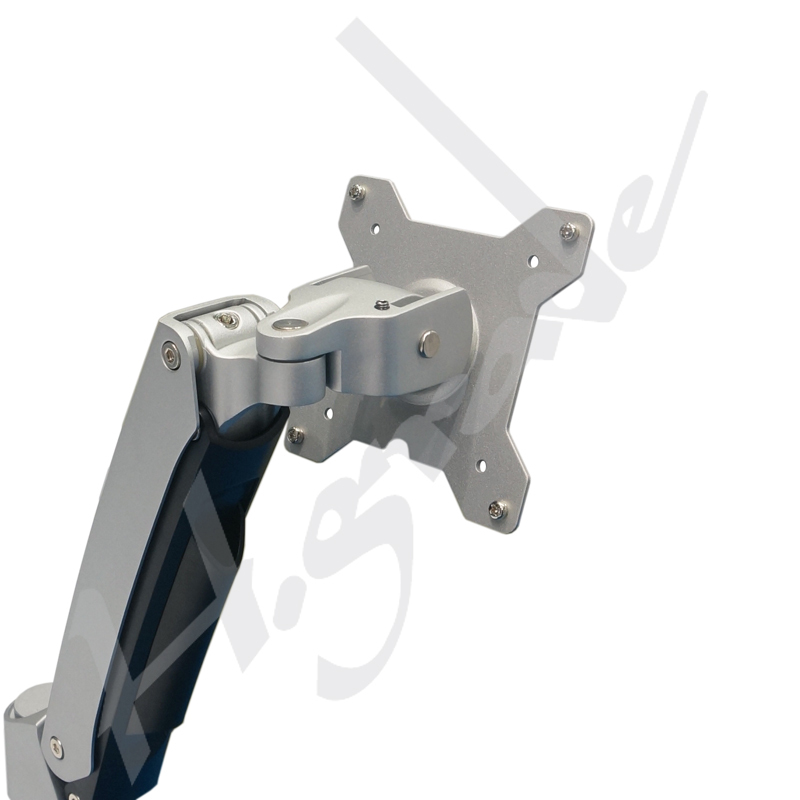 ATC20 is our latest innovation for year 2012 to start the series of Interactive LCD arm with suspension arm. 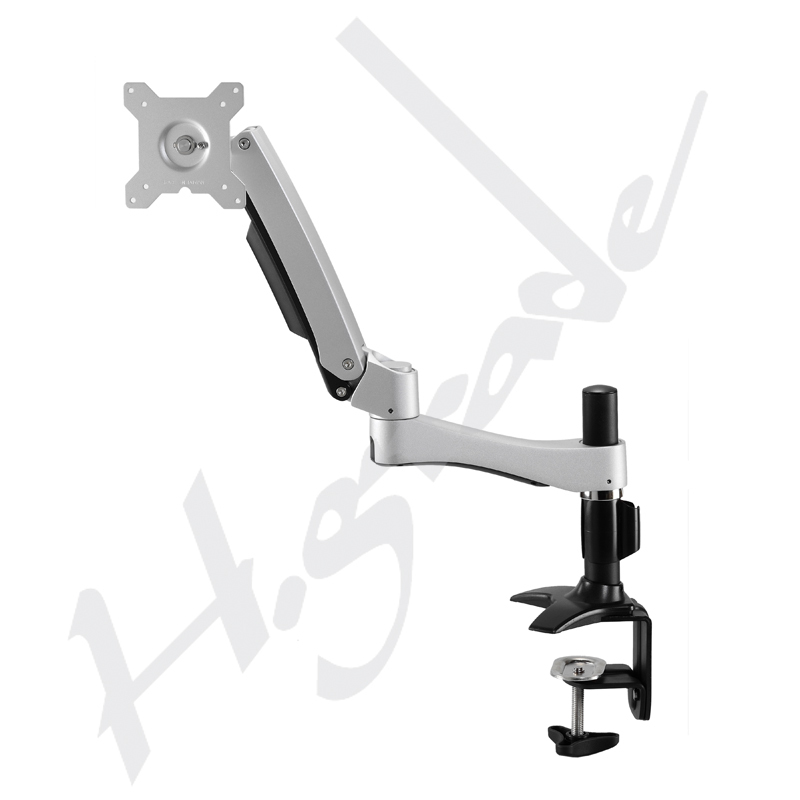 To distinguish us from other competitor, Highgrade is with design of "Four-bar Linkage". 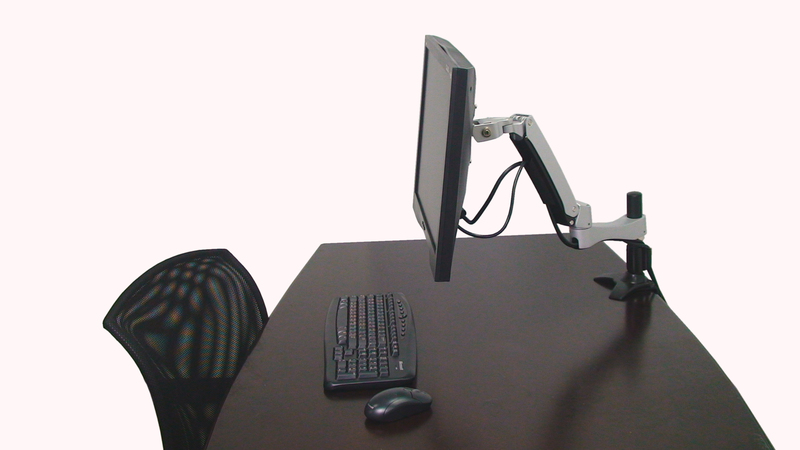 ATC20 provides comfortable viewing angle to adjust the user. With Aluminum's structure and cable management design.